Any and everyone can use social media, but while it’s easily accessible, companies have the potential to waste a lot of time and money if they don’t use these tools effectively or measure their social media performance in the right way. Keeping track of the right elements can be a challenge because you can measure in terms of fans, followers, retweets and shares. Some look to referral traffic from social media platforms and others quantify success from purchases made from social media referrals. This is the issue with social media marketing; There is no common denominator to measure its ROI. 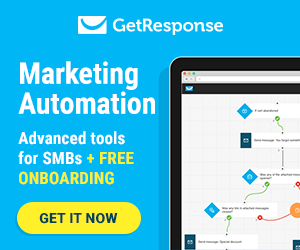 So how can you be sure that your efforts are generating actual business results? How can you accurately measure the return on investment of your work? We’ll cover the steps you’ll need to take to ensure that your social media marketing efforts are making an impact. Let’s address the most important thing first. ROI does not have to be monetary. Obviously, everyone wants to make a lot of money from their products and services on social media, but because of the complexity of attribution modeling with social media, people don’t often get a clear picture of how consumers are interacting with ads from the initial step which is awareness to the final step, which is purchase. 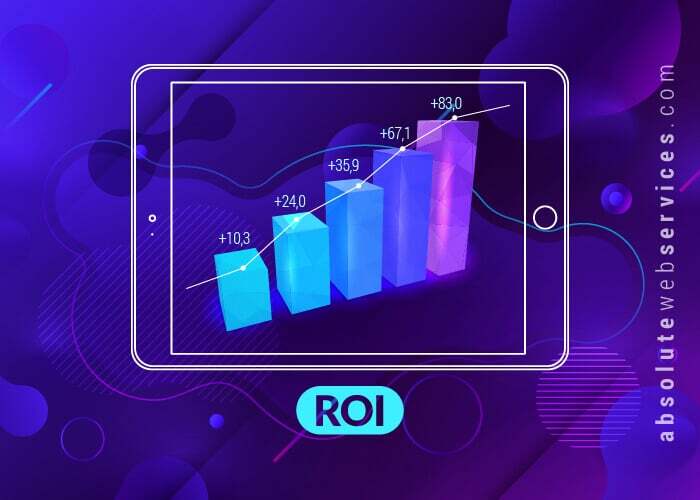 Therefore, ROI can be anything that’s significant to the particular brand, such as awareness metrics, engagement metrics, conversions or revenue. The reason most companies get into social media marketing is because of how much it’s mentioned on almost every website that has anything to do with marketing or business. There are several articles about how certain companies are dominating on social media, and how it’s where your audience is, so it’s essential to be active on sites like Facebook, Instagram, and Twitter. To start the process of measuring social media ROI, your company has to define which metrics are most important. These key performance indicators will help you keep your focus on how you should be aligning your social media efforts and strategy. When you clearly define exactly what you’re going to judge your performance by, you prevent yourself from being distracted by metrics that aren’t relevant to your strategic goals. For instance, if the ultimate goal of your social media strategy is brand awareness you’ll want to include impressions and engagement as KPIs. 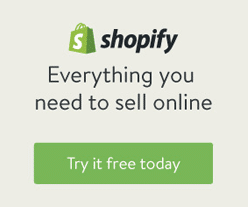 On the other hand, if sales are what you want to focus on, you’ll track revenue and conversions. One of the biggest mistakes that several brands make is judging social success strictly by conversions or sales. With what’s been seen with user behavior, people very rarely see a post on social media, click a link and make a purchase immediately. Users interact with multiple stimuli on the path to making a purchase, so it’s vital to define your KPIs so you can get a holistic view of how your social media efforts are helping to build your brand. 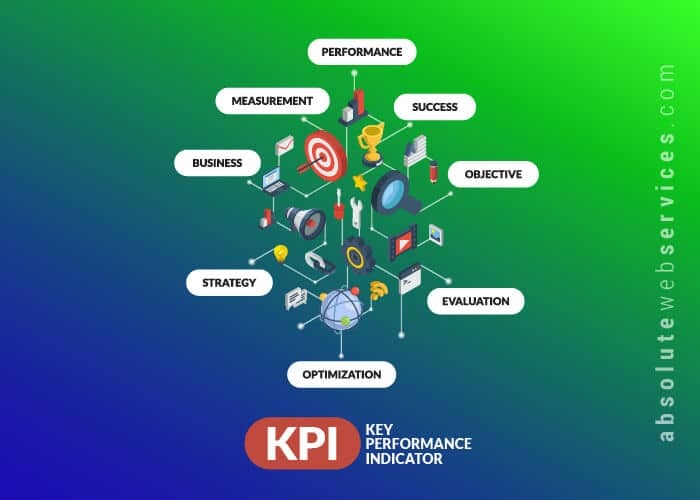 Once you’ve identified your KPIs, you should then build your social media strategy in direct alignment with those goals. 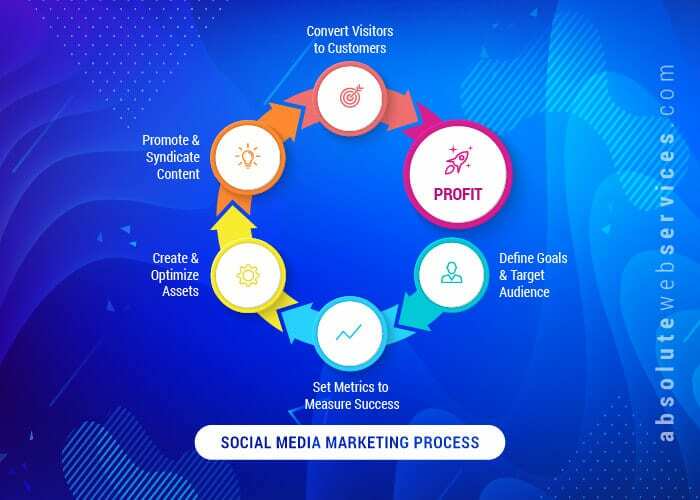 If your approach is leveraging social media channels to help build awareness for your brand, you should create a value-based content strategy supported by social advertising which is optimized to get as many impressions as possible. Facebook, Twitter, Instagram and Twitter all have specific ad options that can help you achieve almost any purpose, so be sure to choose the correct one. Let’s say for instance your goal is to get a lot of website visits, you’d want to refrain from boosting your Facebook posts using engagement optimization. This tactic would show your content to users who are more likely to engage with your content as opposed to clicking your links. 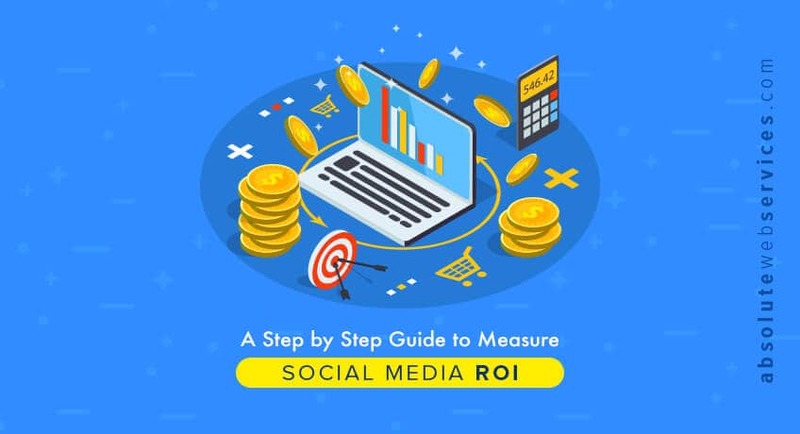 There is a lot to consider, but as long as your social media efforts and strategy are structured with your business objectives as the focus, then you’ll be one step closer to properly measuring social media ROI. The next step after getting your APIs in order and creating a social media strategy is tracking website activity from social media profiles. It’s highly recommended that you leverage the Facebook Pixel. This code can track Facebook users that visit your site, give you a better understanding of the demographics of your audience, provide data you can use to fuel different attribution models and make the targeting process easier. There are various data points available through Facebook Pixel such as tracking the number of users who converted after viewing your Facebook ad, even if they didn’t click on it. You should also make sure that you have Google Analytics set up on your website, and that you’re leveraging UTM codes. These custom URLs enable you to track the activity of users who go to your website from a specific post or ad. UTMs are a great way to begin assigning value to your social media efforts. Your social media efforts should generate a lot of data and you must measure the impact of your activities. When you use a reporting dashboard, you’ll be able to view your performance by the month to compare KPIs that are the most important for your company. A lot of companies look at each month in a vacuum, but it’s important to see trends over a long period of time instead of what it looks like from a short period. When building a reporting dashboard you would leverage tools like Google Analytics, Sprout Social and HubSpot to blend reports together, so you can create a dynamic view of your digital activity. This is where the reporting becomes very important because you’ll want to look for both ‘correlation’ and ‘causation’ to put together the story behind the data. 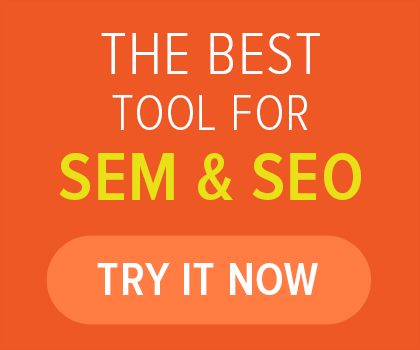 This means understanding which social media advertising campaigns are generating the most traffic to your site, the cost, and if the traffic is converting. The ultimate goal is to create a clear flow of what users do, from the time they initially saw your content up until they leave your website. This is when you’ll start to see the value of measuring social media ROI. Many brands are not fond of social media marketing because it rarely generates the direct conversions that other channels like Pay Per Click (PPC) do. You always have to consider the realistic user behavior as it pertains to your social media efforts and analyze the data accordingly. The reality is that most people are not ready to make a purchase when they initially come across your social advertisements. Measuring social media ROI is tricky, but it’s not impossible. If you set realistic goals, properly analyze data, and the process you choose to measure your efforts, then you’ll get a clear idea of what your social media marketing initiatives are producing for your brand.